Address: Corredera de San Fernando nº 32 (Casa de la Tercia), Úbeda (Jaén). 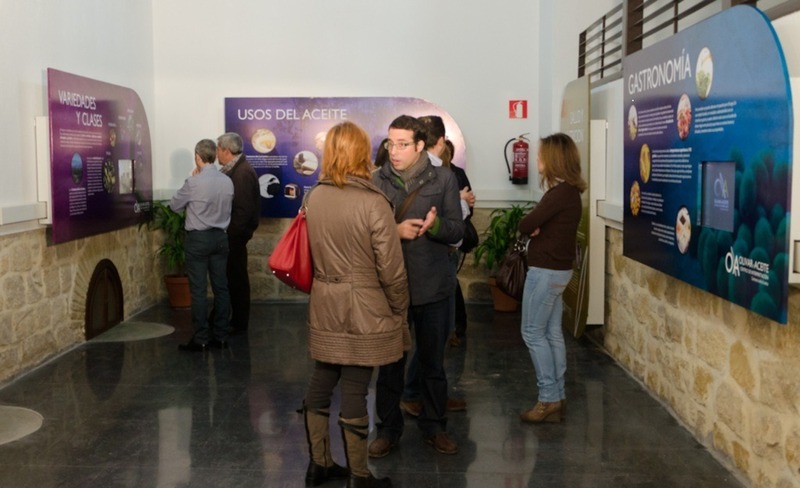 Visitors to Jaén will notice the abundance of olive production in the region. 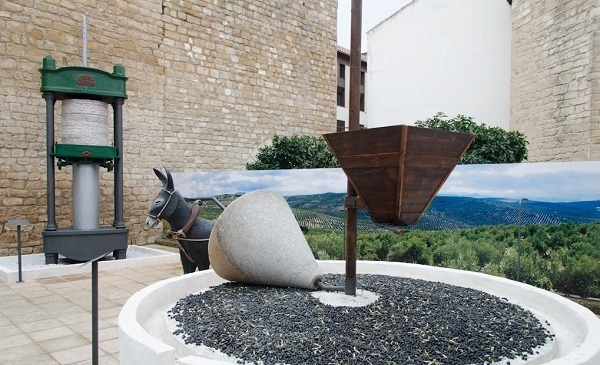 In the interest of promoting an understanding of this tradition, Jaén offers you the Centre for Interpretation of Olive Oil and Olive Groves, one of the most important educational resources for the Spanish olive oil industry. In our museum, past traditional cultivation and milling methods meet the concepts underlying modern techniques. This is a space to promote the living culture of Olive Groves and Olive Oil, encompassing the most significant features of Jaén. 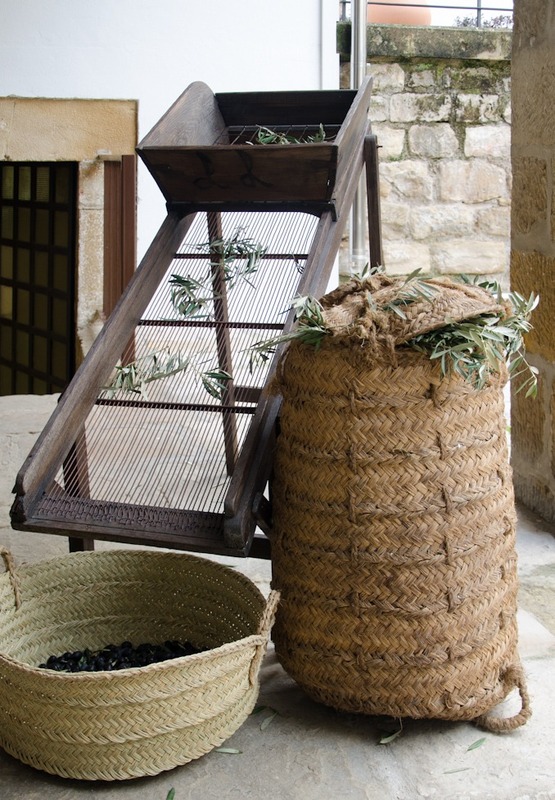 The Centre for Interpretation provides a learning environment where visitors can experience Olive Oil and Olive Groves with all five senses, learning and tasting the ancient culture of our olive oil. 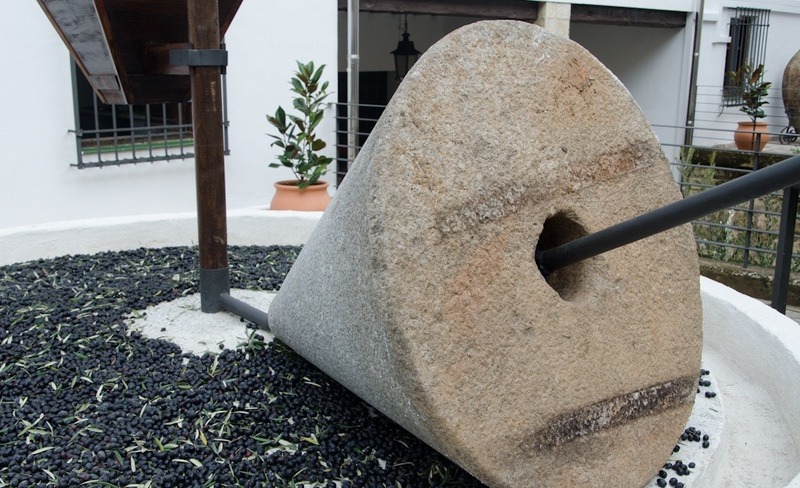 Our museum offers an insight into the cultivation, harvesting and production processes of olive oil from ancient times to the state of the art extraction techniques we use today. 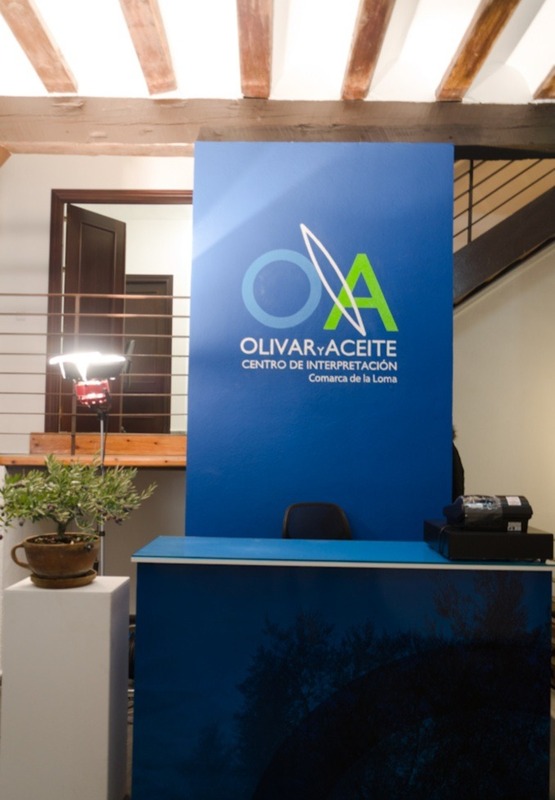 We present an interactive space where our information panels and videos plot the history of the olive, how oil is currently produced, its use in food and other products and the plethora of benefits it provides to your health. In the yard you will find a space dedicated to historic production techniques, giving you a tour from the olive tree to the mill. Our showrooms also host a variety of crafts, painting, literature and furniture which reflect the rich cultural heritage which originates in this province. 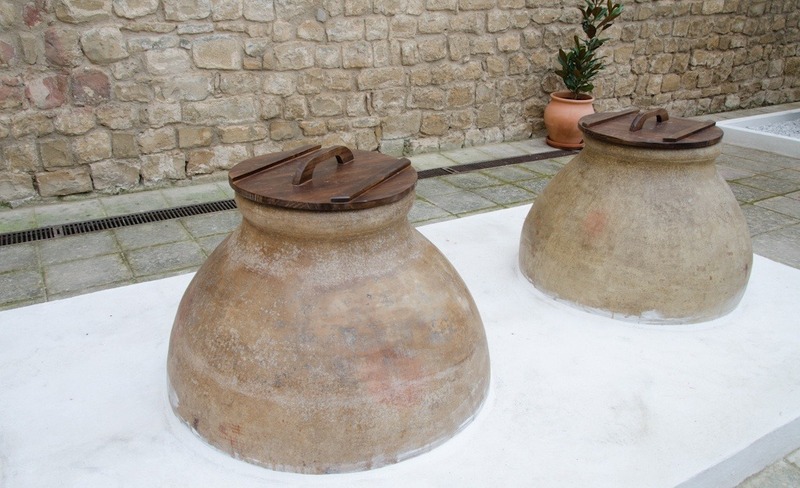 Enjoy this wonderful opportunity to experience the Extra Virgin Olive Oil of Jaén!